Schrader Academy has launched its new training website: www.Schrader-Academy.com. Having been in the pipeline for the past few months, the new site hosts updated TPMS E-Training Course, as well as giving a smoother, more intuitive user experience. With a fresh look and feel, the new site gives users the opportunity to easily navigate through. Delivering a fully responsive experience, the new website provides a seamless transition from desktop to mobile browsing. “We are excited about the launch of our new training site. I hope that visitors will love the new look and feel of the site, especially updated TPMS E-Training Course which is now mobile friendly and even easier to navigate through. 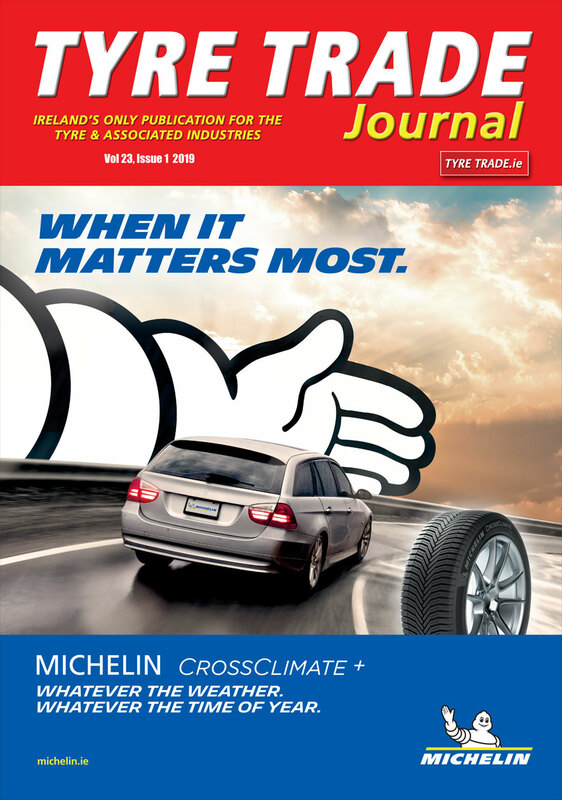 The new site is another piece in the Schrader Academy strategy and will shortly develop into a one-stop shop for all TPMS training related information,” says Wolfgang Fuetsch, Technical Support Manager Global Aftermarket. “As we strive to improve every aspect of Schrader Academy on and offline presence, projects such as this not only give us a huge amount of pride, but also demonstrate our commitment to dedication to our customers and partners. I’m extremely excited to share the new website with public.” Fuetsch added. Schrader Academy’s website will be updated with fresh new training content on a regular basis, including up to date information about its TPMS training offers. 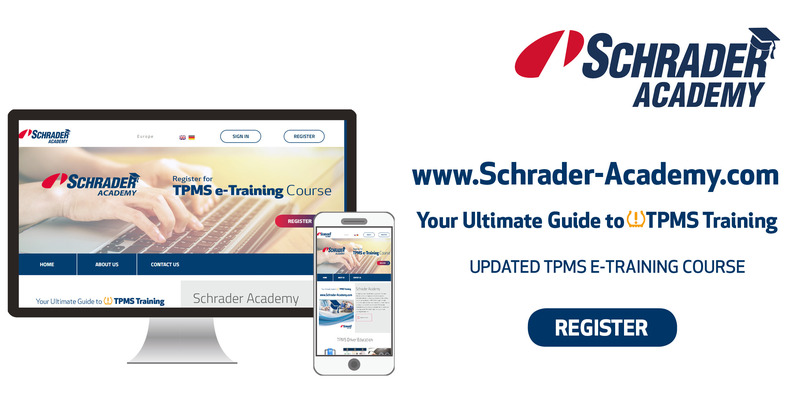 Visitors are able to explore the new site and sign up for TPMS E-Training Course at www.Schrader- Academy.com.